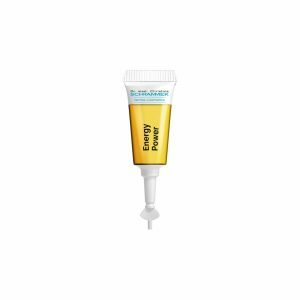 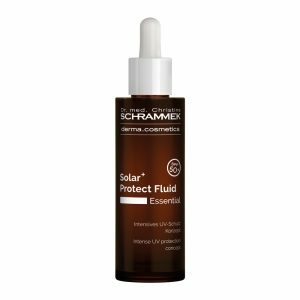 Vitamin C Beauty Flash, freshly prepared, helps to protect against harmful environmental influences, provides the skin with an immediate boost of energy and has a smoothing, firming and regenerating effect. 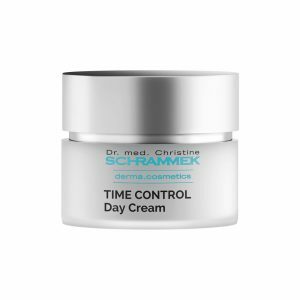 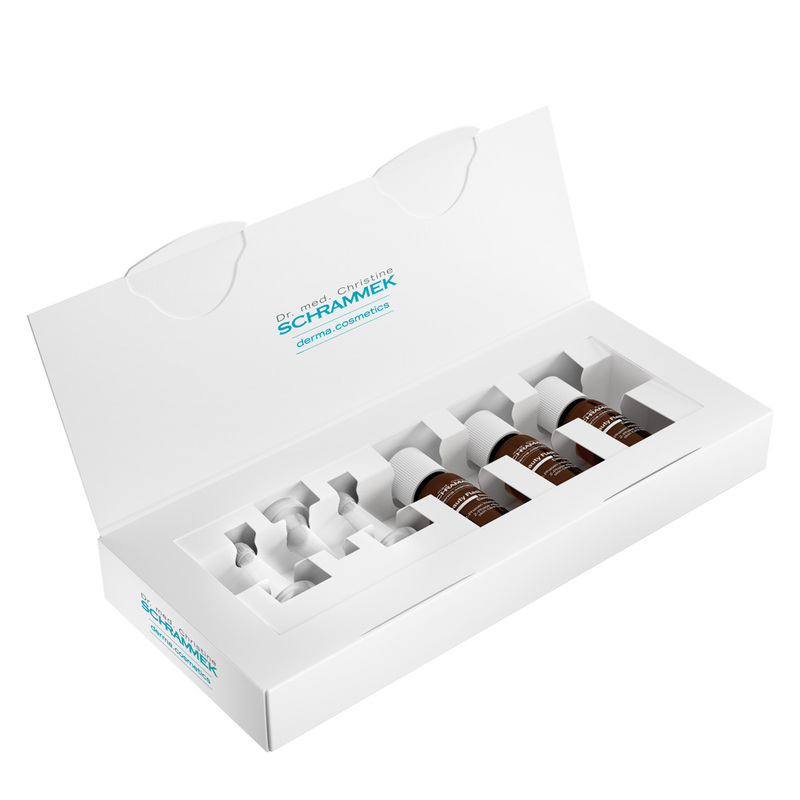 Skin elasticity and wrinkle relief are improved and it helps to prevent premature skin aging. 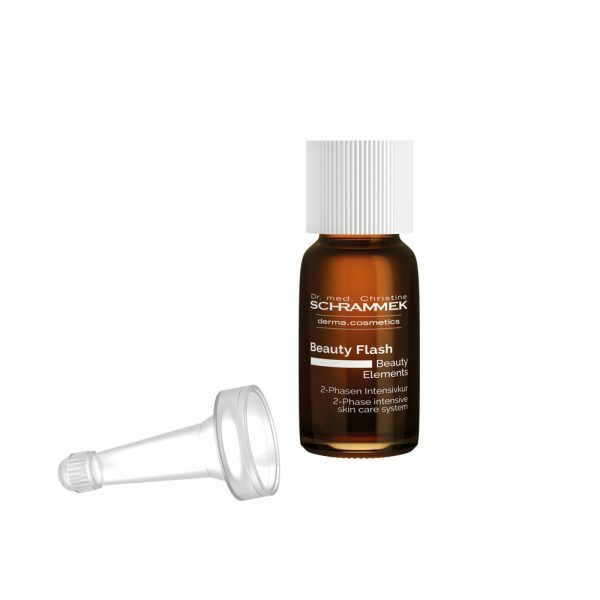 Vitamin C Beauty Flash is “beauty at the push of a button” and also helps to gently reduce hyper-pigmentation.